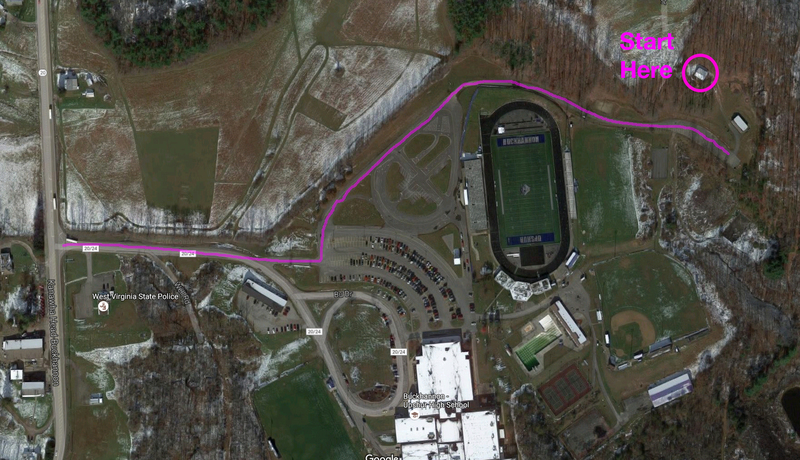 On this tour, J.J. Ford walks us through the Upshur County Trail Complex located next to Buckhannon-Upshur High School. He begins near the small pavilion and leads us through a series of trails while discussing trail construction and future plans for the trails. 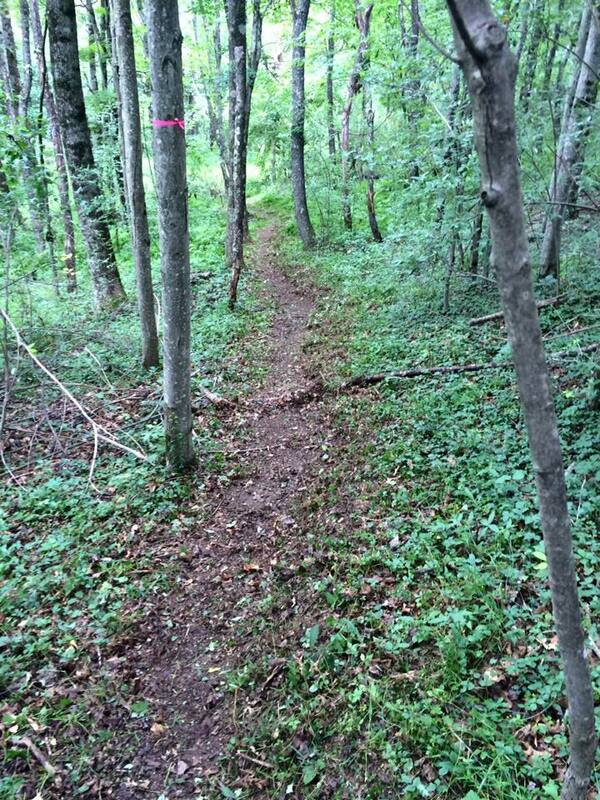 Take this podcast with you on your mobile device, and enjoy the paths traveled throughout the Buckhannon area. Paths Traveled is also available on iTunes. 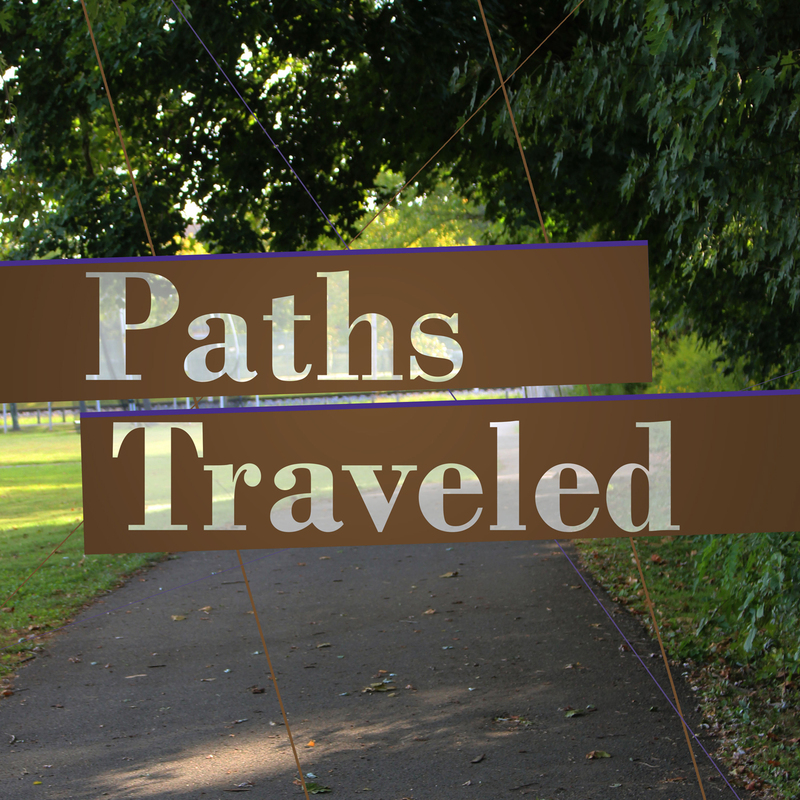 Paths Traveled is podcast project recording tours of Buckhannon, WV. Community members contribute audio tours of our town, and subjects range far and wide — from historical information, to personal stories, to hiking and biking trails, architectural information, favorite places to walk a dog, geographical phenomena, best place to spot cats, favorite/least favorite locations, natural escapes, and various other points of interest. Take these podcasts with you on your mobile device, and enjoy the paths traveled throughout the Buckhannon area.